Jaydev P. Desai, professor in the Wallace H. Coulter Department of Biomedical Engineering at Georgia Tech and Emory University, a researcher with the Petit Institute for Bioengineering and Bioscience at Georgia Tech, and director of the newly launched Georgia Center for Medical Robotics, has been named a Fellow of the Institute of Electrical and Electronics Engineers (IEEE). Desai, who is also the associate director of Georgia Tech’s Institute for Robotics and Intelligent Machines, is being recognized by IEEE for contributions to medical and swarm robotics. “This is indeed a rare honor to be recognized for contributions in two different areas of robotics,” says Desai, whose work in medical robotics over the last 15-plus years has encompassed micro-to-meso-to-macro-scale robotics. IEEE fellowship is conferred by the IEEE Board of Directors upon a person with an outstanding record of accomplishments in any of the IEEE fields of interest. The total number selected in any one year cannot exceed one-tenth of one- percent of the total voting membership, so this is a rare honor. IEEE Fellow is the highest grade of membership and is recognized by the technical community as a prestigious honor and an important career achievement. 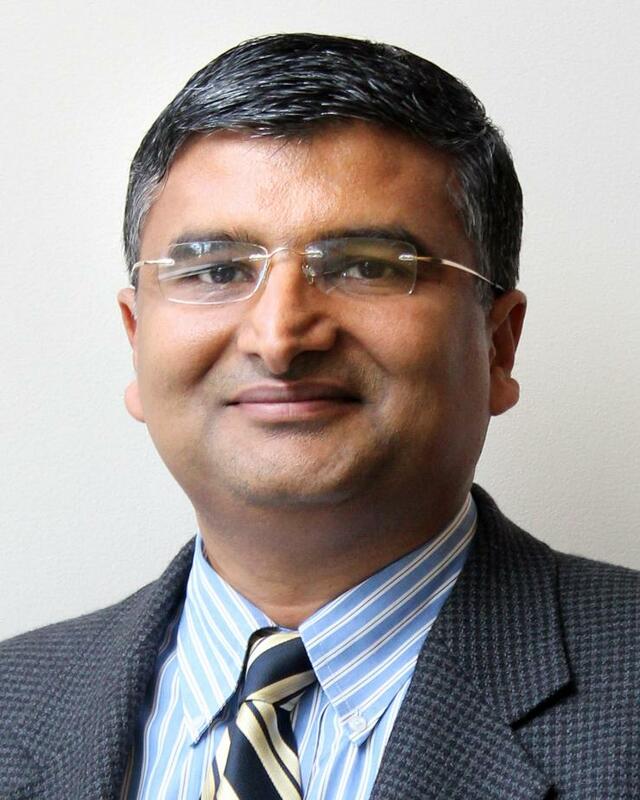 Before joining Georgia Tech in August 2016, Desai was a professor in the Department of Mechanical Engineering at the University of Maryland, College Park (UMCP). A recipient of several NIH R01 grants and an NSF CAREER award, Desai was the lead inventor on the “Outstanding Invention of 2007” in the Physical Science category at UMCP. Desai has more than 160 publications to his credit and is the founding editor-in-chief of the Journal of Medical Robotics Research, and editor-in-chief of the Encyclopedia of Medical Robotics. His research interests are primarily in the area of image-guided surgical robotics, cancer diagnosis at the micro-scale, and rehabilitation robotics. He’s also a Fellow of the American Society of Mechanical Engineers (ASME) and the American Institute for Medical and Biological Engineering (AIMBE).